Hi there, I'm so glad you stopped by! My name is Monica and I’m a Lifestyle & Wedding Photographer in Richmond, VA. Here you'll find examples of my latest engagement and wedding photography, along with some of my favorite lifestyle shoots. My heart is in photographing you as you are: genuine, joyful, authentic. Catch up on my latest adventures and scroll through galleries of my favorite people. And don't hesitate to get in touch: I can't wait to talk to you! I'm Monica, a Richmond photographer and the heart behind the lens! My days are best spent with my husband and baby boy, relaxing at home. I’m a sweet tooth with an extra love for cheesecake. I’ve been told often that my head is sometimes in the clouds, but I’m the dreamer type. Drop by and see more of my favorite things! We are completely blown away by the photos from our wedding day! Truly couldn't be happier with them. Monica is an extremely talented photographer with a great eye for detail. We met with her before the wedding to discuss what type of photos we wanted and she made it all happen. Throughout the planning process she gave us tips and tricks which was totally lifesaving for a stressful bride-to-be. Through her photography she captured the essence and magic of our beautiful day. Our day was totally relaxed yet kept on schedule because of her. Monica was also just a wonderful person to be around because she is so personable and lovely! She made Tyler and I feel so natural in front of the camera. We have created a great relationship with her and will be back for more lifestyle shoots!  "I'm so glad I chose MJ Mendoza Photography to do our family portraits, we had a fantastic time and the photos were amazing! My husband is not big on photos but he had fun during our session and she was great with my young and sometimes rowdy kiddo which speaks volumes! Monica gave us a sneak peek of our photos later that day and we had our full gallery back in a week! I was so excited to work with her and can't wait to update our family photos next year!" "Monica made me and my fiancé feel so at ease in front of the camera and I was over the moon to see our images! She's easy to talk to and working with her it felt like we weren't just a number or just a client but more like a friend."